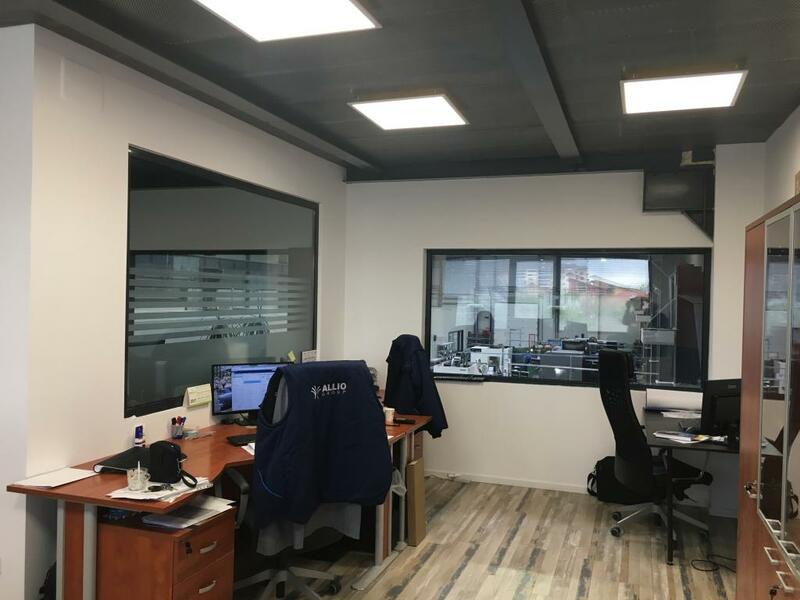 Need a design office? 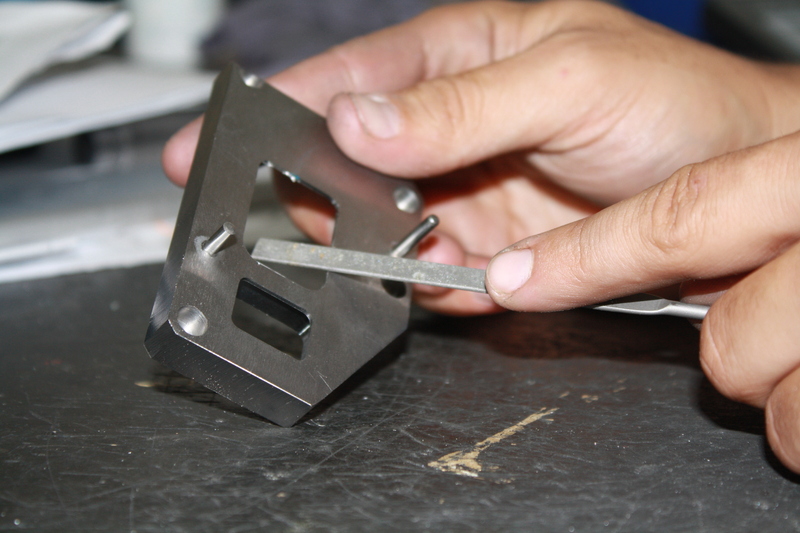 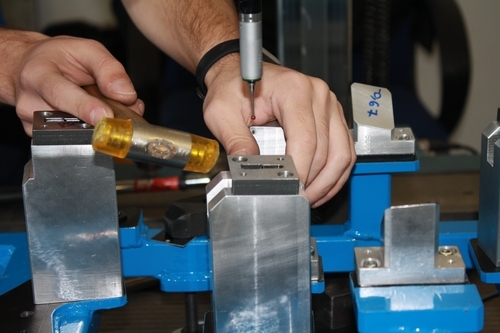 Our design department will allow you to realize the 3D and production plans of your checking fixtures and various tools. 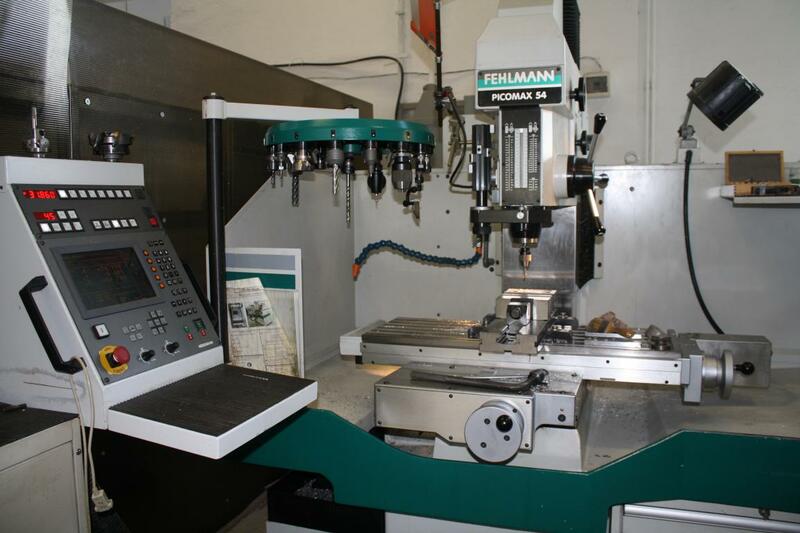 Saw-to-panel, band saw, column drills, flat grinding machines, lathes and milling machines form a complete and efficient mechanical workshop. 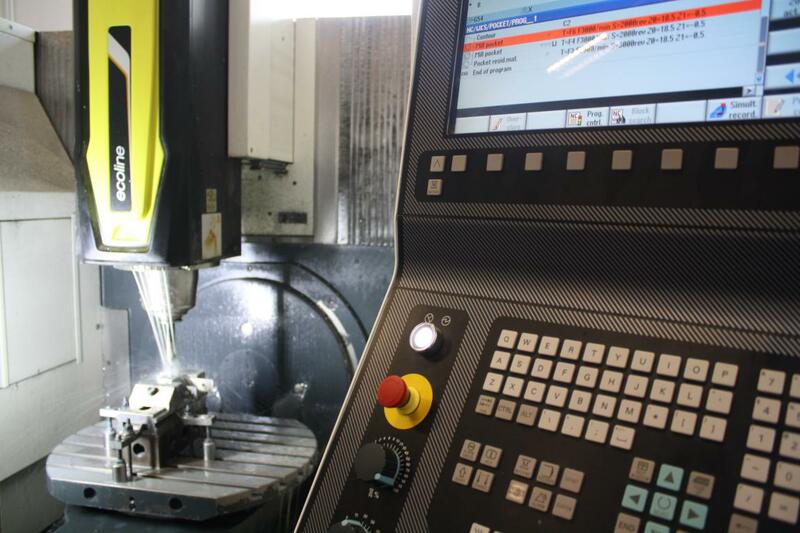 Our CNC milling machines are machines of last generation, mainly new machines acquired in 2014, 2015 and 2016, HURCO and DMG branded. 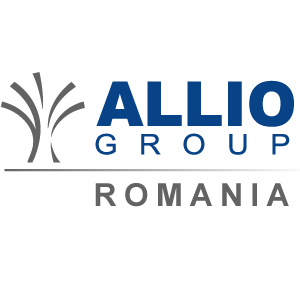 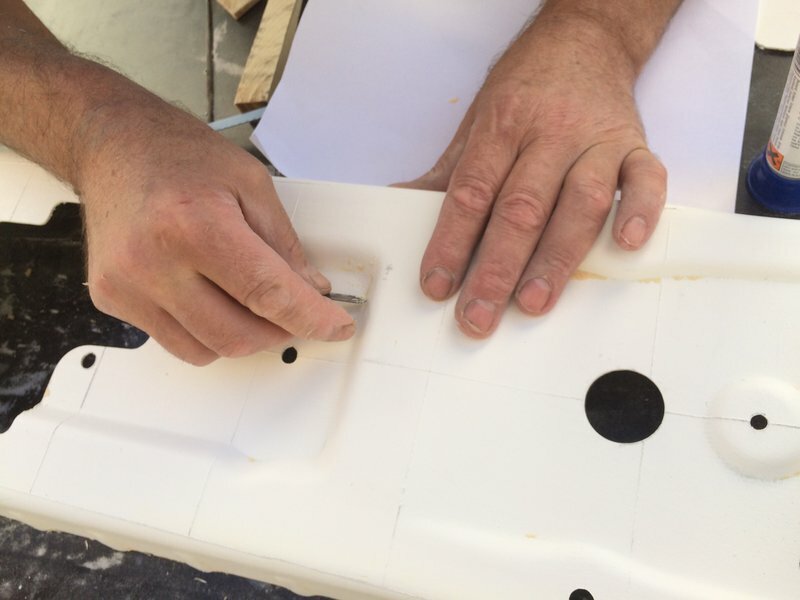 The prototyping and modeling workshop of ALLIO Romania can give shape to your ideas, your requests for the manufacture of parts, models and prototype mockups.